MANILA, Philippines - Three beaches in the Philippines landed on CNN's 100 Best Beaches list published on their website on May 30. These are Palaui Island in Cagayan Valley, El Nido in Palawan and Puka Beach in Boracay. 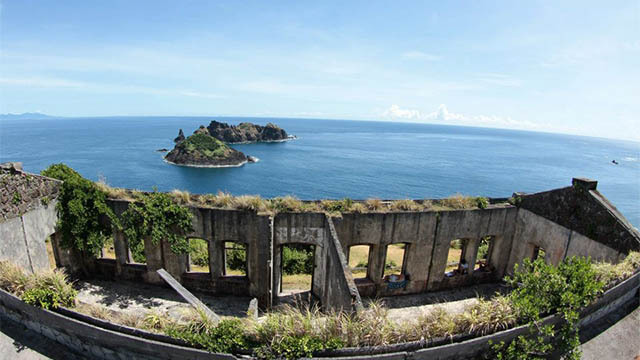 Palaui Island earns the 10th spot with CNN praising its "raw beauty." Visitors must trek through thorny grass and a mangrove forest to reach its "glorious white sands," coral gardens and marine reserves. The absence of hotels and resorts means that visitors must be prepared to "camp under the stars" or ask to stay in a resident's home. EL NIDO, PALAWAN. Majestic limestone formations make El Nido one of the best beaches in the Philippines, and according to CNN, the world. 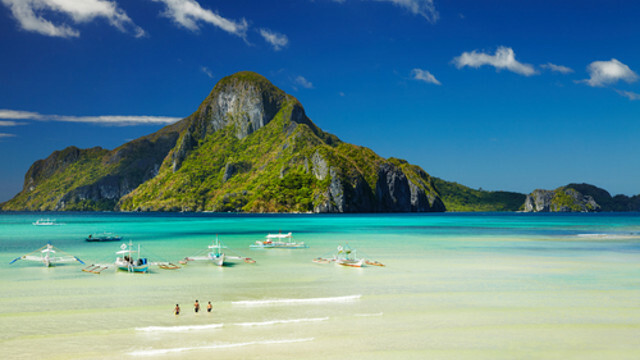 14th place goes to El Nido in Palawan, already a famous honeymoon spot among Filipinos. CNN cited its "karst limestone formations, empty lagoons, marble cliffs, prehistoric caves and waterfalls." Diverse marine life can be observed in this "last frontier" including whale sharks, manta rays and dolphins. PUKA BEACH, BORACAY. It gets its name from the Puka shells found all over its shore. Sliding into 84th place is Puka Beach in Boracay, the second-longest beach in Boracay named for the Puka shells that dot its white sand shore. 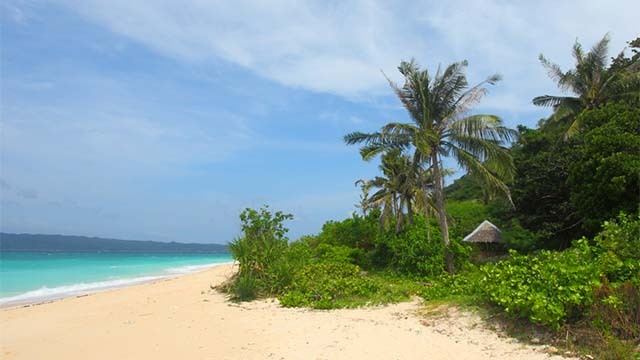 Puka Beach is different from the more famous White Beach in Boracay, more frequently visited destination because of its many restaurants and vibrant night life. In comparison, the article describes Puka Beach as "relatively empty most times, with no resorts and a limited number of restaurants." CNN says they do not expect readers to agree with the list, but in a tongue-in-cheek introduction, the broadcast giant claimed to have "scoured the planet" to select the best 100. "[We] finally tipped the sand from our shoes, washed the brine from our eyes" in an attempt and put together a pretty good guide to the best beaches on the planet." Landing number one on the list is Grande Anse Beach, La Digue Island in Seychelles. No doubt, Philippines is gifted with lots of great beaches.